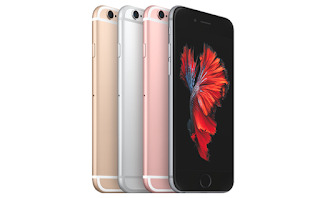 Apple iPhone 6s smartphone with 4.70-inch 750x1334 display and 12-megapixel rear camera. Apple unveils the S version of the iPhone and the tradition has continued with the introduction of iPhone 6s. 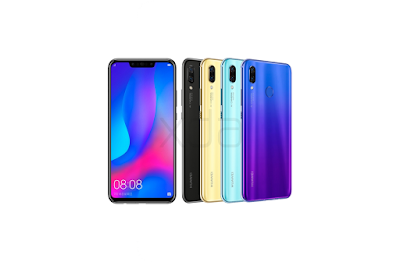 It carries the same design language as that of its predecessor, but the company has used entirely new aluminium, custom Apple alloy in the constructions. 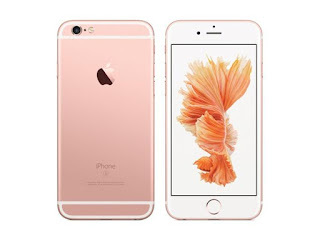 The newest iPhone has the same 4.7-inch LED-backlit IPS LCD display and has the same resolution of 750 x 1334 pixels as that of the iPhone 6. However, the new model has the Force Touch technology underneath, which offers a whole new of interaction just like on Apple Watch. The main snapper on the device features a 12 megapixel unit and the dual-LED dual-tone flash set up is untouched. The camera is now capable of capturing 2160p videos at 30 fps. The front facing camera has also been upgraded. 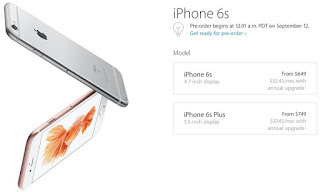 The iPhone 6s now has a 5 megapixel sensor and it supports 1080p videos. Apple has also enhanced the performance of the TouchID. The new sensor is two times faster than the first generation.